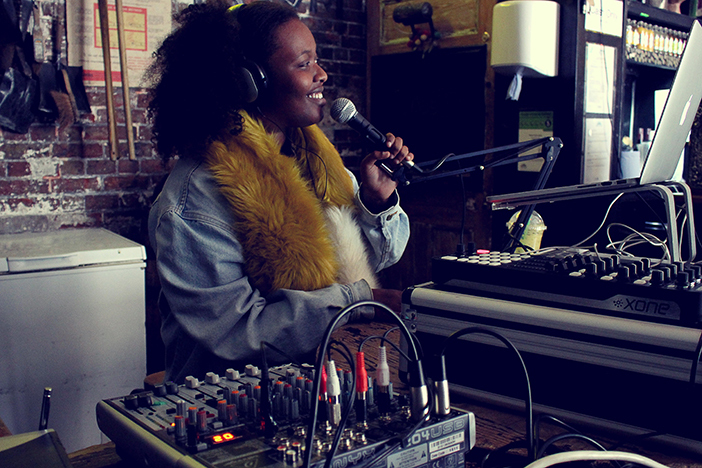 Brighton has a diverse and thriving music scene with a few independent local radio stations. Some of these push good quality underground music but are technically pirates, so they’re often underfunded and have to go about their business in a secretive manner. The remaining stations which are legal cater for a broader audience. It’s great to have local radio without adverts, but there has been a lack of stations that cater specifically for young people. Enter Platform B – a new local radio station run by up-and-coming DJs and producers which is set to begin broadcasting on FM this summer. The station is to be permanently based at the Green Door Store, broadcasting from a new platform in the bar area of the live music venue. The venue is also hosting the station’s official launch night which coincides with Green Door Store’s sixth birthday party on 7th January 2017. The event will be streamed live on platformb.org.uk and will feature live post-punk and grunge acts TRAAMS, Gang, Fuoco, DITZ and Spill, plus DJ Eddie the Goatboy.